According to the latest tweet from OnePlus, they are getting into the drone business. From what the tweet says, the product should launch next month, and it shall be named the DR-1. And given that it is March 31, and not April 1, it may be safe to assume this is not an April Fools’ joke. 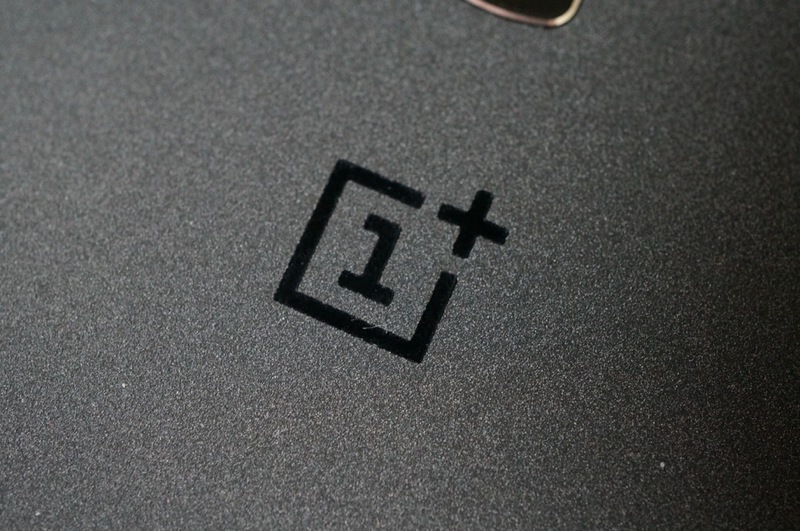 Details are extremely scarce, but OnePlus did post a quick snippet on Vine, although, it does not show off too much. If in fact the company does launch a drone, it would be cool if you could control it from your smartphone. However, in the last teasers OnePlus posted, it almost looks like a guy is holding a large controller of some sorts. Anyway, check out the teaser, then let us know if you want a OnePlus drone. And yes, there will be invites. Just kidding, we don’t know that for sure.